RAIL UNION RMT today confirmed an 84% vote in favour of strike action in its ballot of members on Virgin Trains East Coast over a threat to jobs, working conditions and safety. In addition nearly 90% voted in favour of industrial action short of a strike. The result will now be considered by the union executive. Those assurances have not been forthcoming, the union has been ignored and now in the wake of a strong mandate for industrial action in this ballot the RMT National Executive Committee is considering the next course of action. 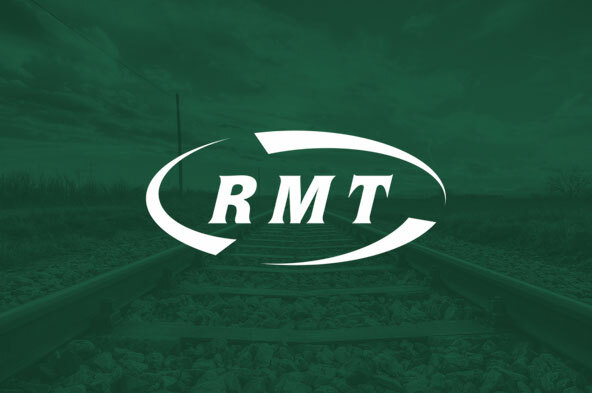 "RMT will not sit back while nearly 200 members' jobs are under threat and while conditions and safety are put at risk by a franchise which is clearly in financial trouble.